Miner T-Rex for Nvidia was updated to version 0.8.9, including performance improvements, support for new algorithms. 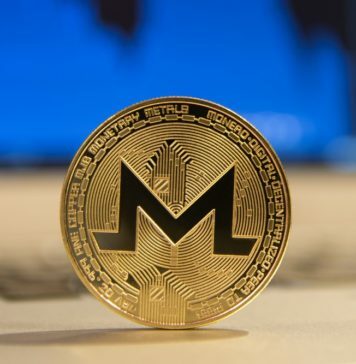 Among the new algorithms such as astralhash, jeonghash, padihash and pawelhash used cryptocurrency Glob.. 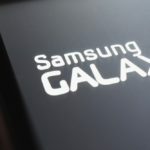 The South Korean electronics manufacturer Samsung intends to obtain a patent for a cryptocurrency wallet. This became known from the application, published yesterday by the intellectual property Office in the UK (UK-IPO).. 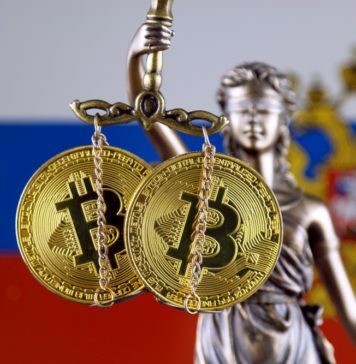 According to a statement by exchange Huobi, daily trading volume of the cryptocurrency contracts recently launched on the derivatives market Huobi Derivatives Market (DM) exceeded $1 billion. 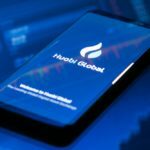 Huobi Global, currently hol..
Wall Street Journal (WSJ) conducted a study, which examined more than three thousand IPOs of coins (ICO), and found that hundreds of them contain signs of fraud and plagiarism, as well as the promise of incredible profit.. 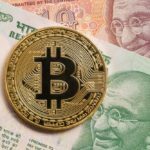 The government of India allow the legalization of cryptocurrency. 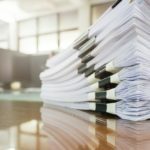 According to local newspaper TheNewIndianExpress (TNIE), the members of the special Committee formed by the government to study the issue, are not in favo.. 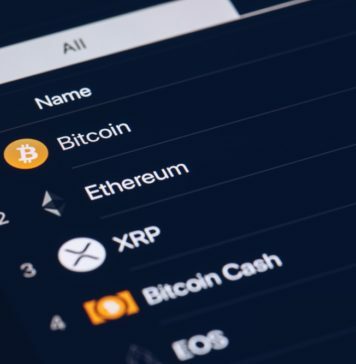 According to the financial services Coinhills on shopping a few yen (JPY)/bitcoin (BTC) now has 50,10% of the daily trading volume of the cryptocurrency. 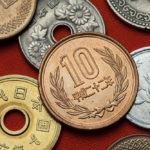 This means that the Japanese currency ahead of a leadership in cry.. 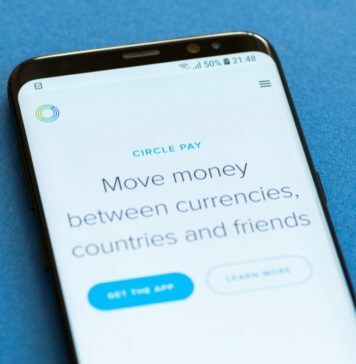 Confidential cryptocurrency browser Brave was in the center of the scandal: he was accused of collecting donations for content creators without their consent. 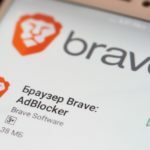 Recall that Brave uses a reward system for content creators .. 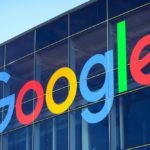 According to Finextra, Google Payment Lithuania UAB received the license of the Bank of Lithuania to work with the digital currencies and payment services. 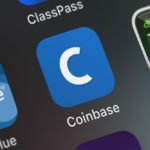 This license also provides for the release of their own cryptocu..
Cryptocurrency exchange Coinbase announced the start of work on six new European markets. On Thursday trading on the exchange opened in Iceland, Lithuania, Gibraltar, Guernsey, Andorra and the Isle of man. In total, thes..
Two U.S. 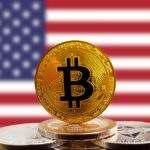 Congressman introduced a bill to exclude digital assets from the classification of securities by introducing amendments to the laws issued in the 30-ies. As reported by CNBC, Warren Davidson (Davidson Warren), ..